For those facing significant amounts of debt, Chapter 7 bankruptcy is a solution that allows the individual to get a fresh start financially. Debts such as medical bills, utility bills, credit cards, and personal loans will be dismissed by the court in exchange for the liquidation of property, which will be used to repay creditors. It is a common misconception that the filers will lose everything they own. Our South Florida bankruptcy attorneys will provide helpful insights into Chapter 7 bankruptcy and the liquidation of assets. 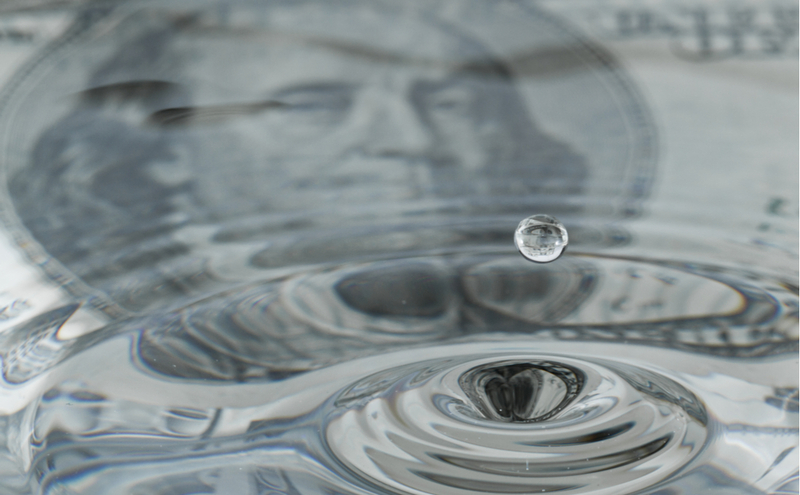 Liquidity is an accounting term that is used to refer to the ability for assets to be turned into cash. The principle of liquidation bankruptcy is based on its purpose to convert the property of a debtor into cash in order to repay creditors in exchange for the debts to be dismissed. Under bankruptcy law, debtors are permitted to keep certain assets. These items are referred to as exempt property. Non-exempt items will be liquidated in a Chapter 7 bankruptcy. Portions of a debtor’s property can be exempt, allowing for much to be saved in bankruptcy. It is best to discuss your assets with an experienced bankruptcy attorney to understand what you will be allowed to keep. Personal bankruptcy is intended to help people get a fresh start with their finances, and many are able to keep everything that they own. If you are considering a Chapter 7 bankruptcy, contact one of our experienced South Florida bankruptcy attorneys today for a consultation. Filing for bankruptcy can be a very stressful experience, and navigating the Florida exemption laws (link to the means test blog) and bankruptcy law, in general, can be extremely complicated. At Kelley & Fulton, P.L., we have been assisting Florida residents with bankruptcy for years, so let us evaluate your case.